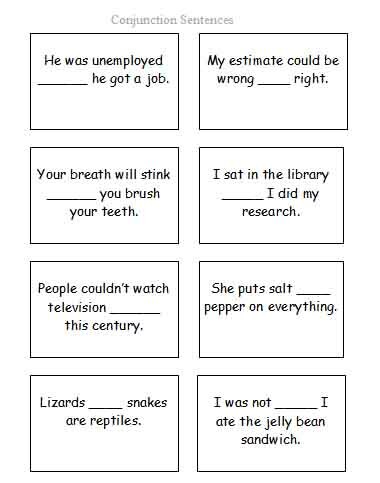 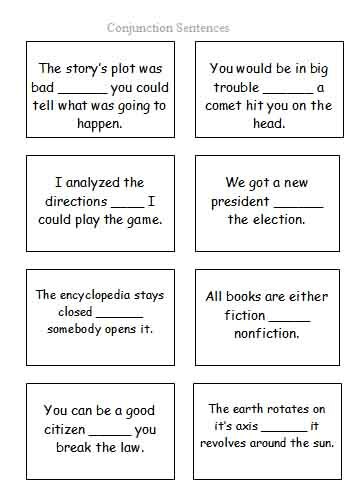 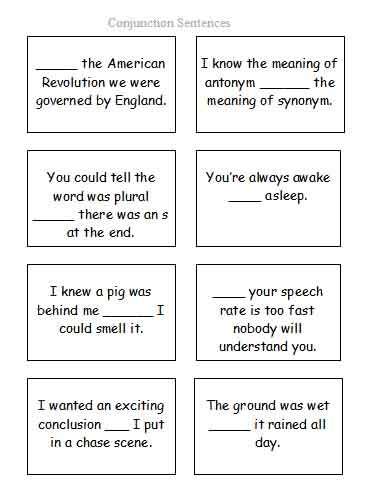 Conjunction Sentence Cards | Free Language Stuff! 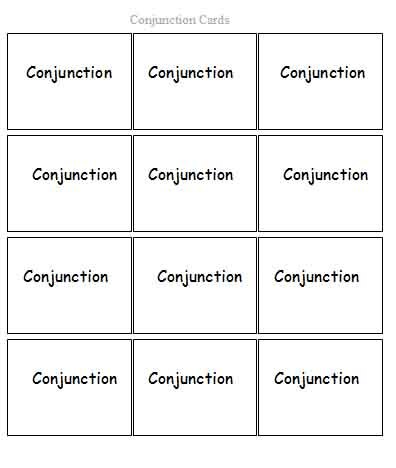 This entry was posted in card activities, expressive activities and tagged conjunctions, syntax on Saturday by Paul. 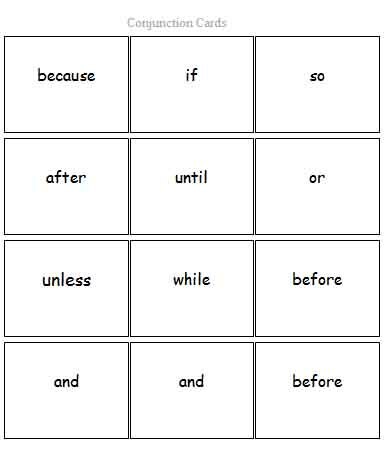 This site has been the best kept secret. 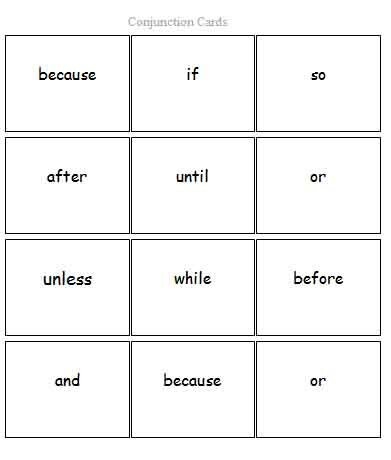 Where have you been.